This Crystal Mist (formerly called Energetic Mists) to remind us that we are always abundant! It contains crystal energy from high quality crystals and stones. This mist will help remove your ideas of fear, lack and negativity. 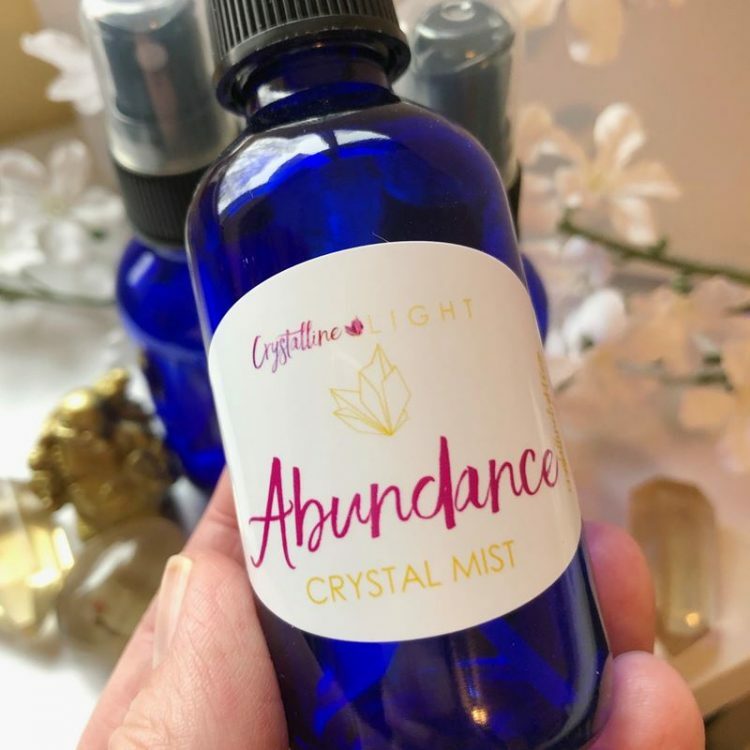 Abundance Crystal Mist is a reminder that we have abundance all around us in multiple forms at all times, and when we recognize even the smallest gifts of abundance, it GROWS. 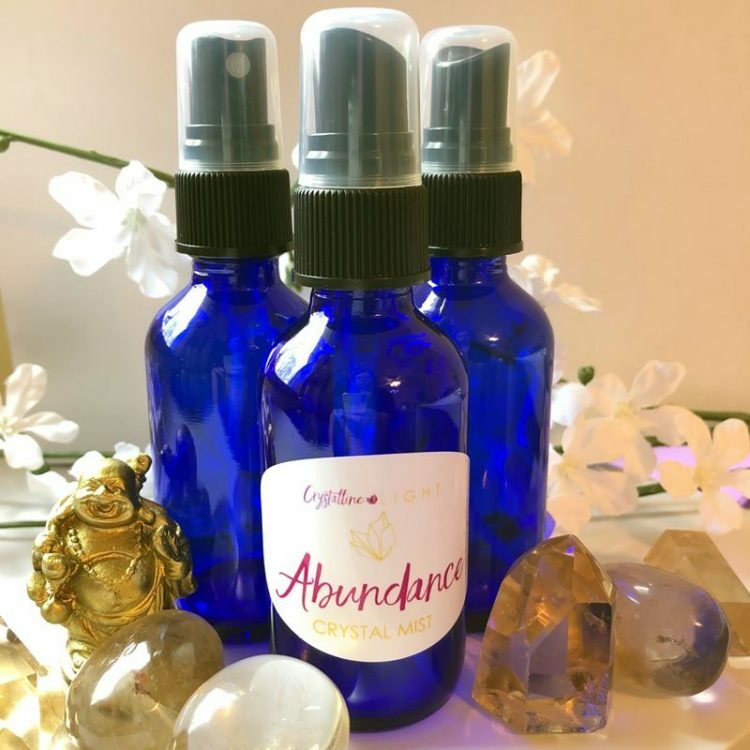 Abundance Crystal Mist is specially created to promote receptivity to Universal Prosperity for all. How do you use this Crystal Mist? Mist your SELF when you are in doubt about abundance and prosperity. Think of 3 things you are grateful for as you mist around your aura and body. You can also mist your wallets, bills, manifestation wishes, office, business files, or anything else that may represent Abundance to you. Store in a cool, dry, dark area.